It's ANOTHER huge business move for the Carter household. And Beyonce & Jay Z have pretty much made simply being the face of a brand seem utterly basic. 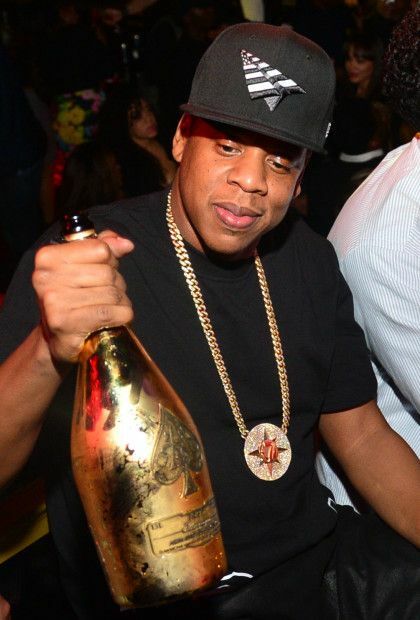 According to Bloomberg, the New York Times, and other credible outlets, a new company led by Jay Z just acquired Armand de Brignac Champagne (which Jay gave the moniker Ace of Spades). Jay Z's company name and the terms of the deal (how much stake is it exactly) have not yet been revealed. But this is a big freakin' deal.